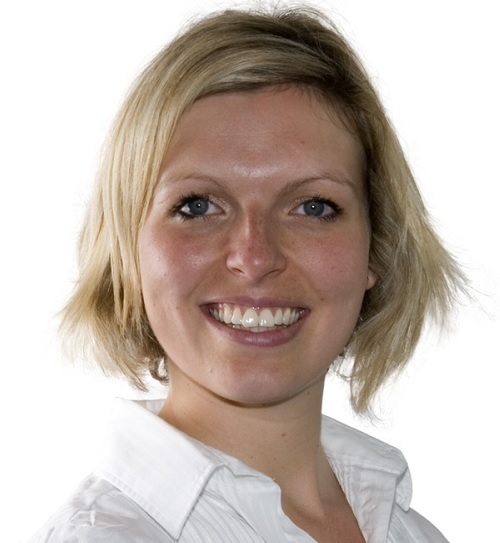 Kate Tomlinson is Innovation Director, EMEA, at Norton Rose Fulbright. Kate was a member of the team who originally set up the NRF Newcastle Hub in 2015. Kate is responsible for a team based from the Newcastle Hub, who manage the firm’s technology driven innovation projects from the generation of ideas through to the development of new ways of working or new client-led solutions. These initiatives bring together legal and non-legal skill sets from across the firm to successfully merge a more process driven way of working with flexible resourcing and the application of technology to deliver a better service to the firm’s clients. The Newcastle Hub is a key aspect of Norton Rose Fulbright’s strategy and focuses on delivering legal and business services to our global network in a more innovative and efficient way. The Hub is home to the firm’s Legal Process team, a group of skilled paralegals who conduct fee-earning, process-based legal work. They work closely with our Innovation and Business Solution teams, to design and operate new ways of working and to trial and implement new technologies. Kate trained at Norton Rose Fulbright and was previously an Of Counsel in the corporate department. Kate is a member of the NRF Transform team, the firm’s global change and innovation program.